The double phoenix image is very popular on almost any kind of certificate. As an aside, the flower in the image is the rose of Sharon, which is South Korea’s national flower. 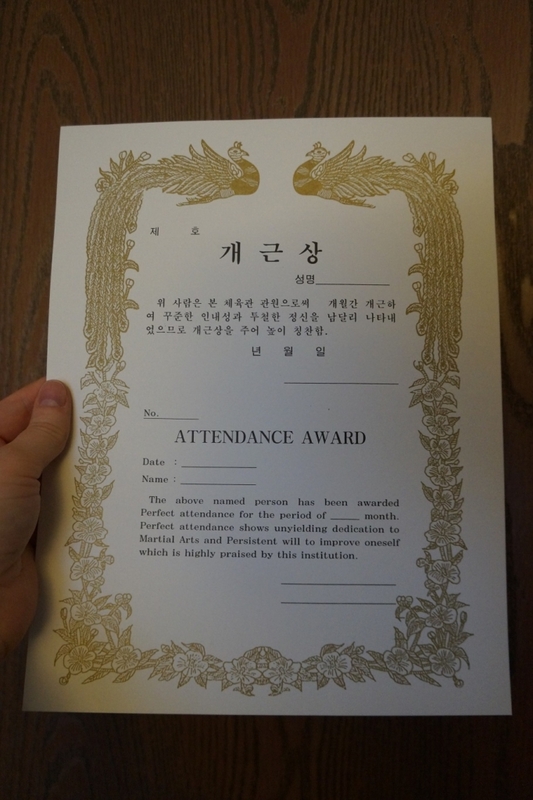 It’s not unusual to find it depicted on formal certificates as well. The double phoenix image is very widely used in Korea, even outside of martial arts. 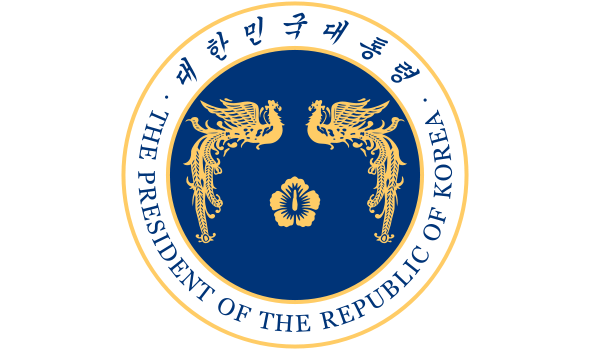 It is depicted on South Korea’s presidential seal, again with a rose of Sharon. When we westerners hear the word “phoenix,” we generally think of the Greek phoenix, an immortal fire bird that always rises again from its ashes. 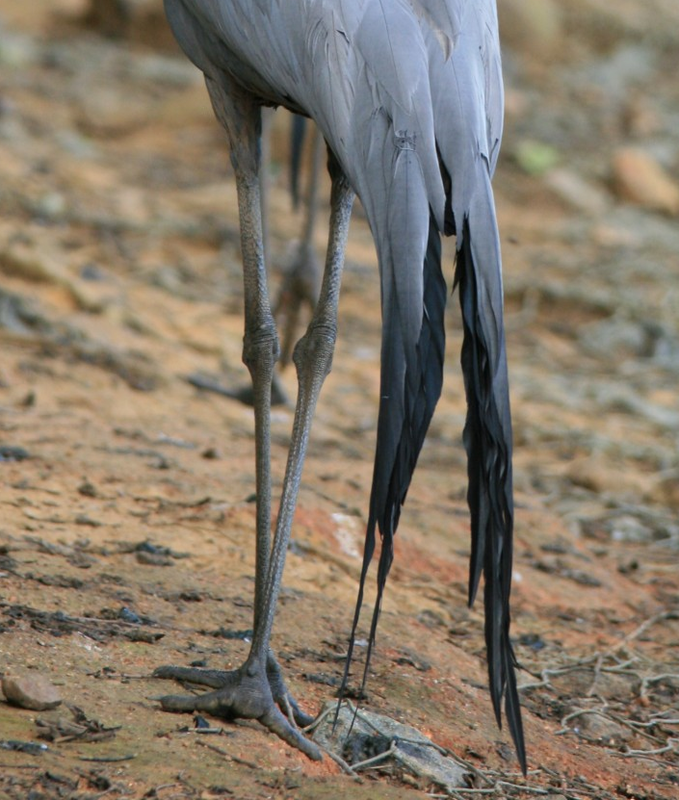 Despite the similar names, this bird has nothing to do with that. Instead, the Asian phoenix is a mythical heavenly bird. In Korea it is called a “bonghwang,” but it has its roots in ancient China under the name “fenghuang.” If you’re interested in the Chinese roots of the fenghuang, I highly recommend listening to this episode of KungFu Podcast. The Asian phoenix is depicted as being made up of parts of a variety of birds, including the tail of a peacock. 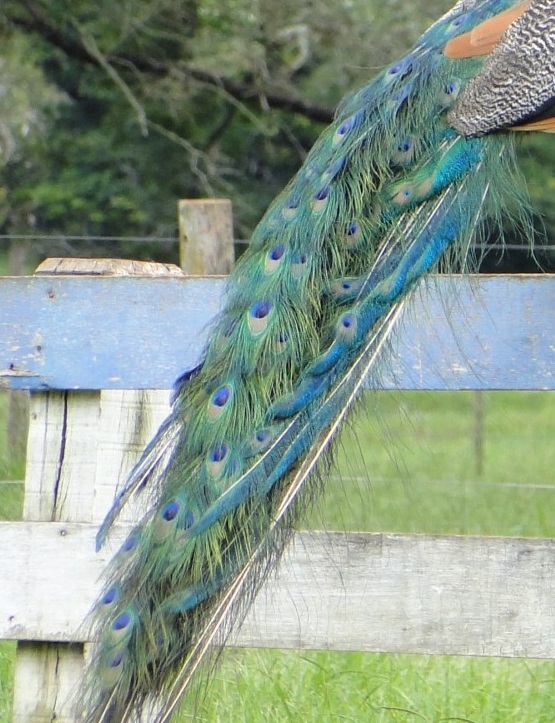 With the tail being such a prominent feature, the image is sometimes mistaken for a peacock. 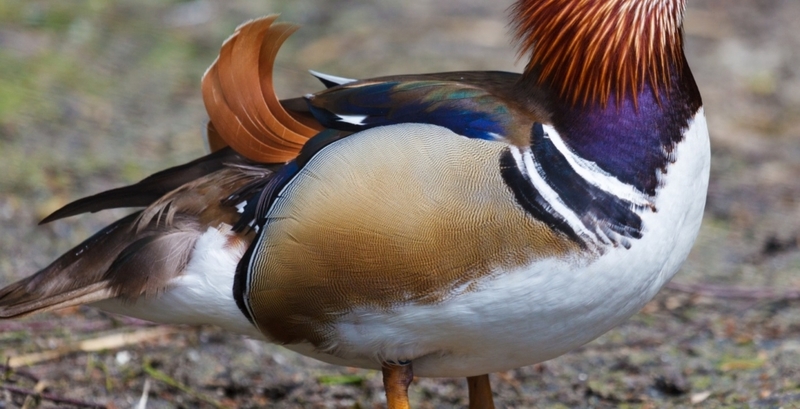 It also has the body of a mandarin duck, the head of a golden pheasant, the wings of a swallow, the beak of a parrot and the legs of a crane. The bonghwang is rich in symbolism. It represents virtue, beauty, prosperity and morality–essentially, the “art” in the martial arts. Correct training develops character, justifying the “virtue” connotation. 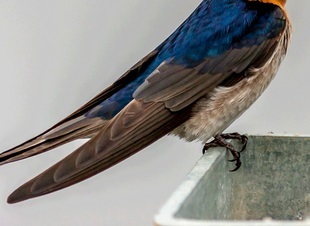 Correct techniques should be effective first and foremost, but coincidentally when perfected they produce a stunning aesthetic, making the “beauty” meaning appropriate. 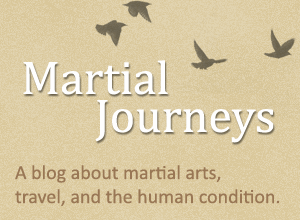 The “prosperity” aspect was perhaps more relevant in older times when martial artists may have needed their skills to protect their homes and livelihoods, but even today the benefits of martial arts training can extend to all areas of life. The “morality” meaning emphasizes that we should never misuse our physical skills. It is no surprise that so many groups find the phoenix to be a fitting image for their certificates. Method 1: Spin out of it. The first drill involved one partner throwing a punch so that the other partner could apply the arm bar. Once the arm bar was in place, the puncher twists away so that the locked arm ends behind the back but the other arm is free to strike the enemy. Method 2: Disrupt the angle. The second drill is a little more difficult to apply because it must be done faster, before the partner can fully lock the arm. Step toward the opponent to keep your arm in front of you. Your free arm can strike the elbow to escape, allowing your formerly locked arm to strike for damage. Turning into the enemy to disrupt the angle. Pause for thought: Which method is better? I asked the class which of these two methods was better. 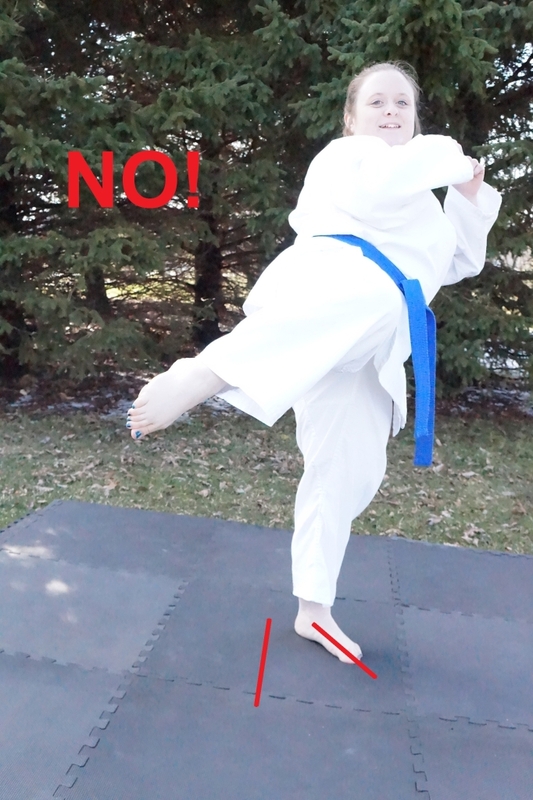 Traditionally, students of the martial arts are supposed to absorb, never asking questions, being as open as possible to everything they are told. There is value in this approach, but especially for more advanced students (as made up the class that day) critical thinking is important, too. I want my students to understand why, and not just how, a technique works. For you online strangers who are not my students, I will just give you the answer rather than asking you to puzzle it out yourselves. Method 2 is better than Method 1. 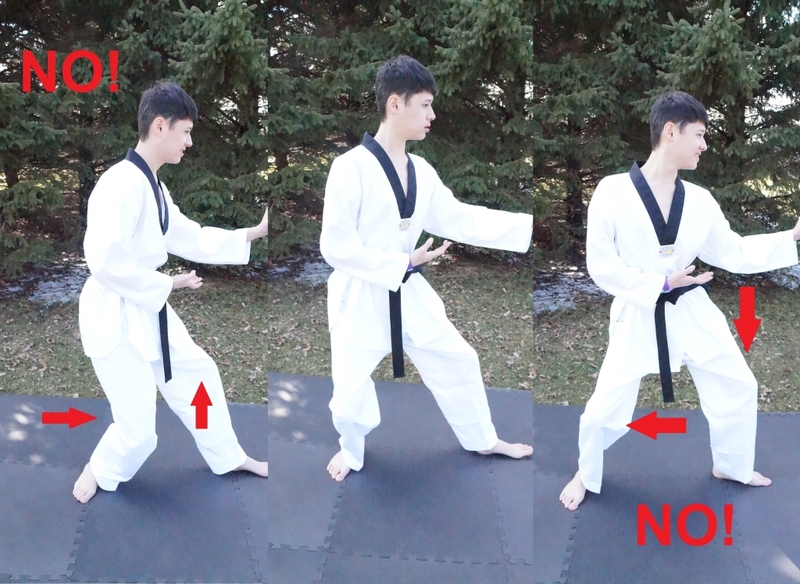 In Method 1, my opponent has control of my arm, leaving my movement restricted and taking away one of my weapons. I am literally fighting “with one hand behind my back.” In Method 2 I have all my weapons and more freedom of movement. You would use Method 1 only if you had to—if you reacted too late and the arm was already locked. Method 3: Control the arm. This method requires you to be even faster. As soon as the opponent makes contact with your arm (the initial parry that will lead to the arm bar), use your free hand to strike their elbow and disrupt their attempt–preferably before they even get a grip. 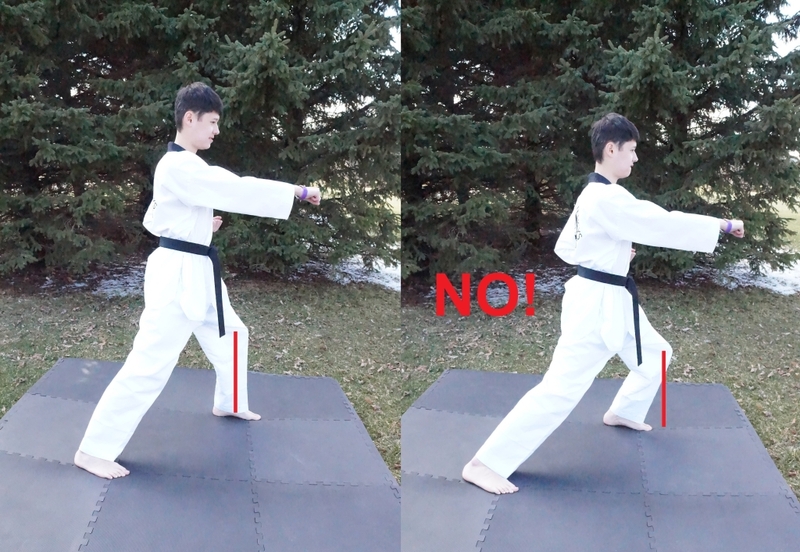 Use your punching hand to deliver a new strike. 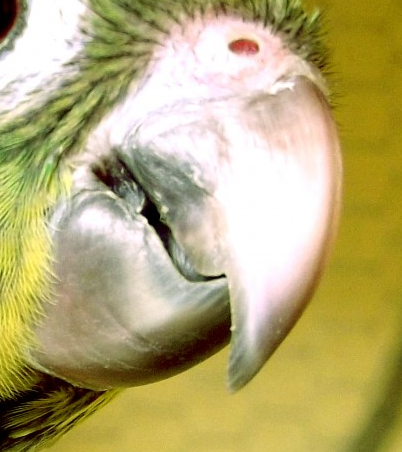 Controlling the arm to prevent the lock. Pause for thought: Now which method is better? While that explanation is bordering on philosophical, it is absolutely correct from a practical perspective. Self defense is not a civil affair, where both sides take equal turns. If your life or well-being is threatened and you are forced to fight, the less control your opponent has over the exchange, the better your chances for survival. The students learned three ways to counter an arm bar, but that wasn’t the lesson. 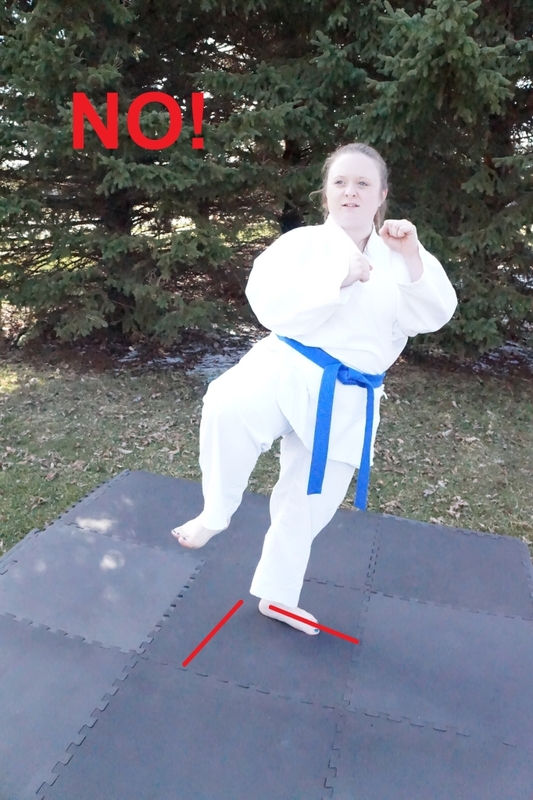 In practical self defense, your chances of needing to counter an arm bar are nearly zero. 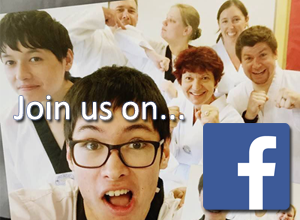 So why would I teach a class entirely devoted to countering an arm bar? There are two reasons. First, by learning to counter a technique, you gain better mastery of that technique, by exploring its strengths and weaknesses and gaining a fuller understanding of how and why it works. But that wasn’t the lesson either. 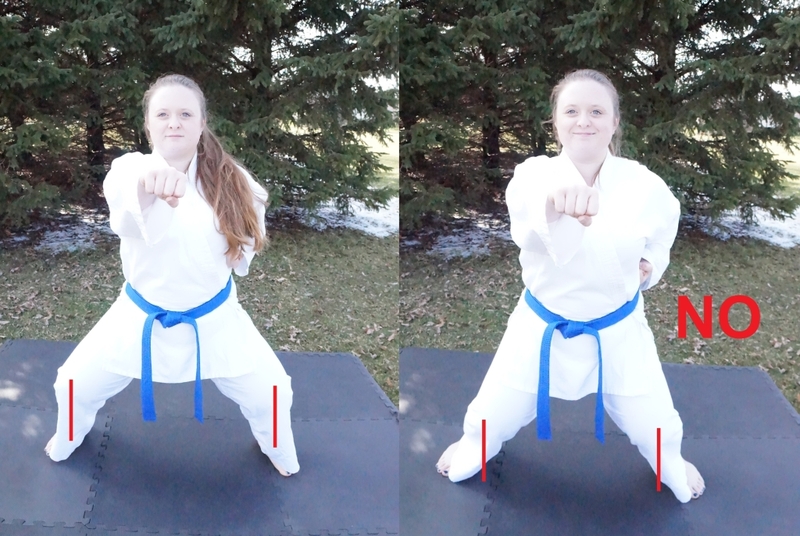 I showed three ways to handle an arm bar, each a little more advantageous than the last, but each requiring a little more speed and control than the last. The speed and control allow you to end a fight more quickly, to spend less time in danger. So I gave the class one last question. What’s even better than Method 3? From there we talked about dangerous situations that each student was most likely to encounter and how to avoid them, but that will be a topic for another article.